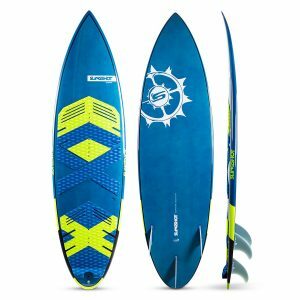 Für passionierte Wave-Kiter und Surf-Freestyle. 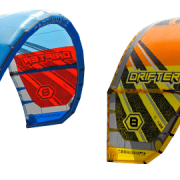 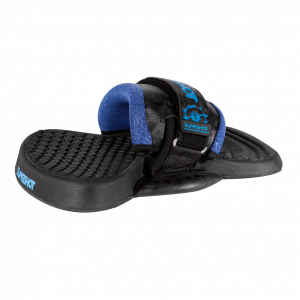 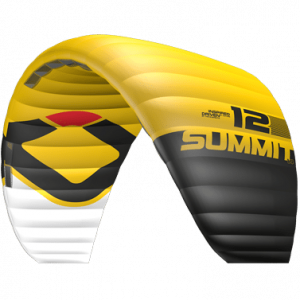 Purpose built for kite surfing, the Drifter is known for its drift stability, precise turning, and instant power and depower. 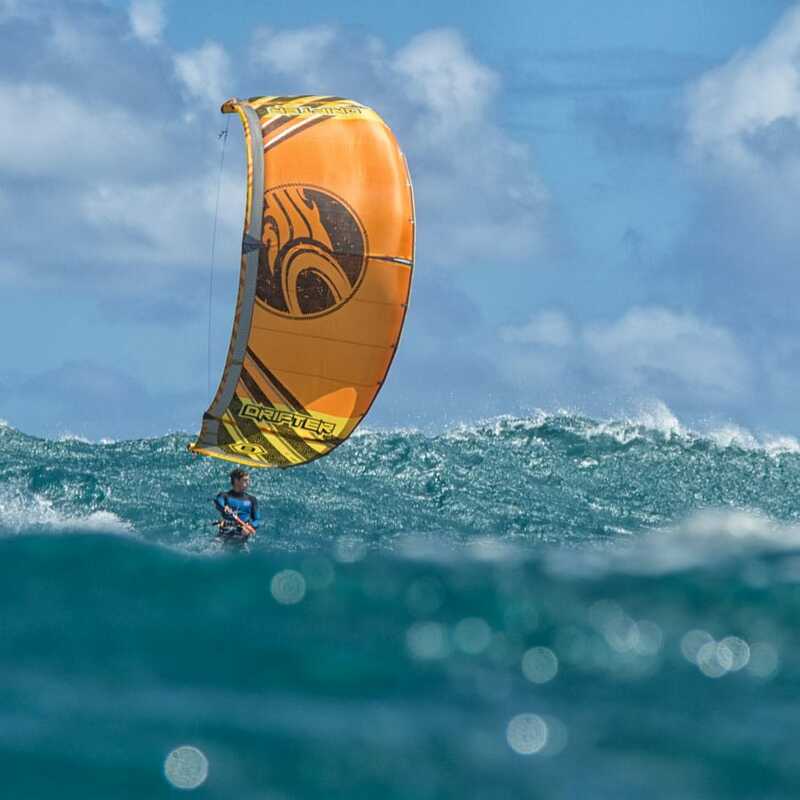 Dominating the podium with multiple World Tour Kitesurfing Wave Championship titles in both the men’s and women’s divisions, it delivers a perfect blend of the best elements for riding waves. 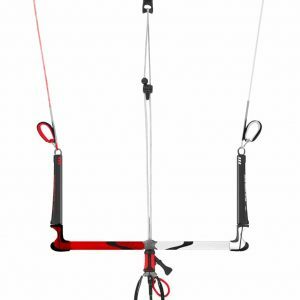 Three well-placed struts keep the profile of the kite upright and compact, so you can turn on a dime and power and depower on command. 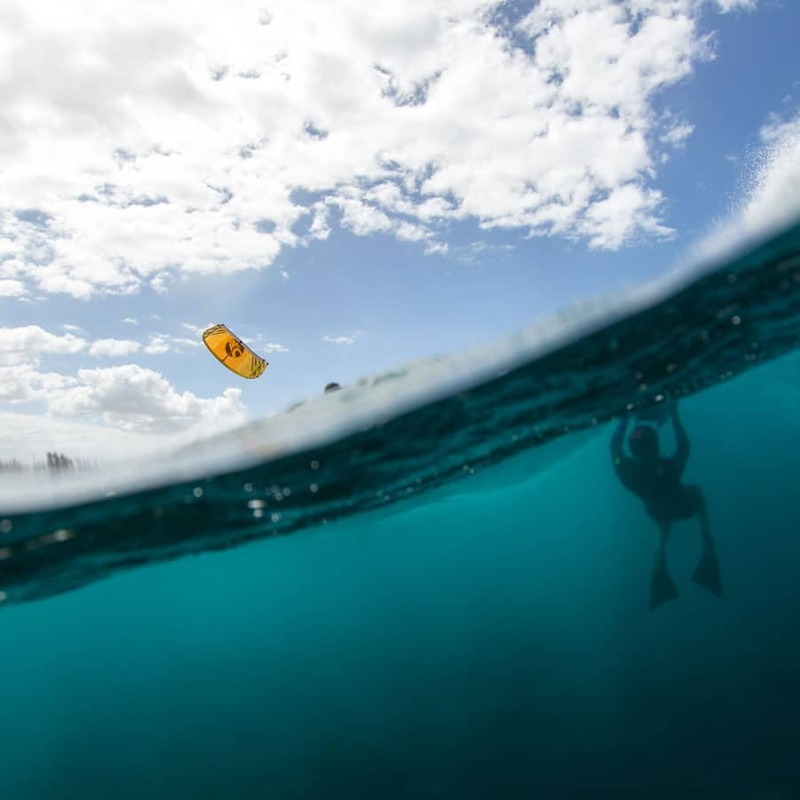 Two bridle tuning options optimize performance for offshore wind conditions or onshore winds. 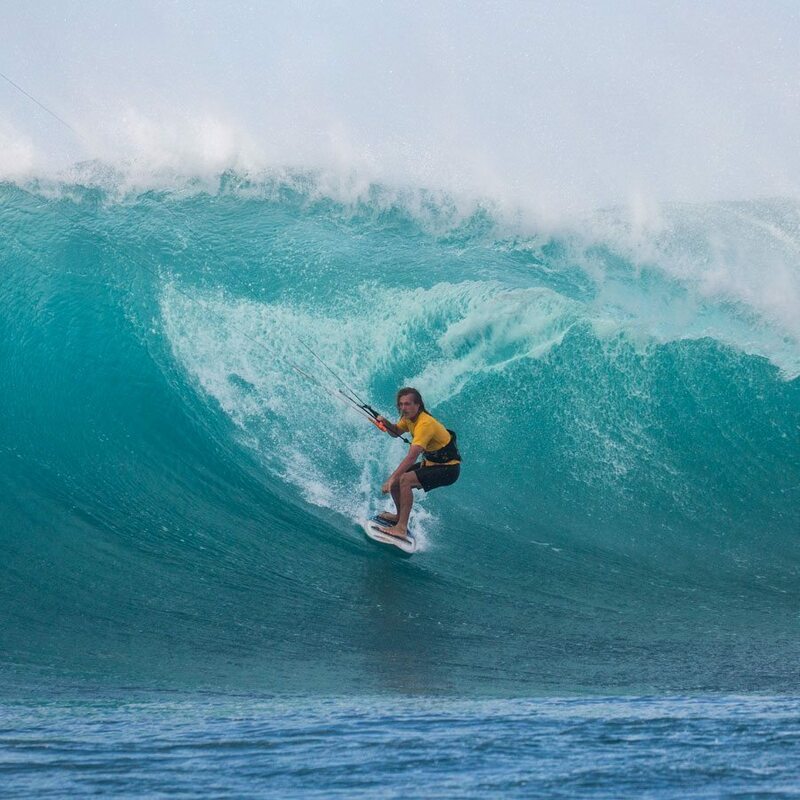 Its standout characteristic, coined “Slack Line Drift”, defines its exceptional ability to drift downwind and stay aloft when the lines are slackened. 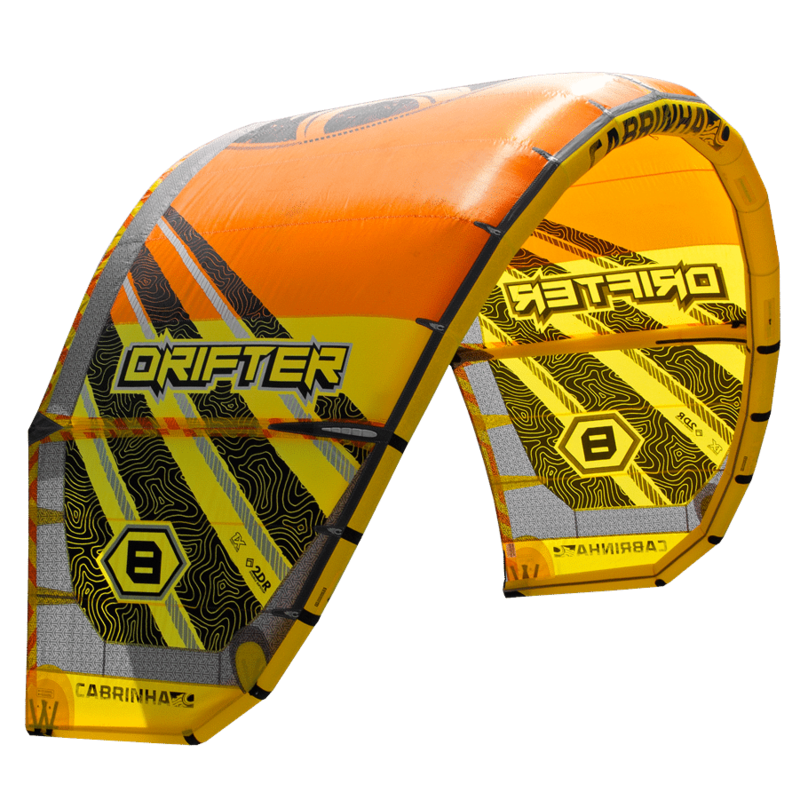 The Drifter’s ability to get you up and going with a short depower travel allows you to drop in, accelerate, then dump the power completely to snap or carve turns. 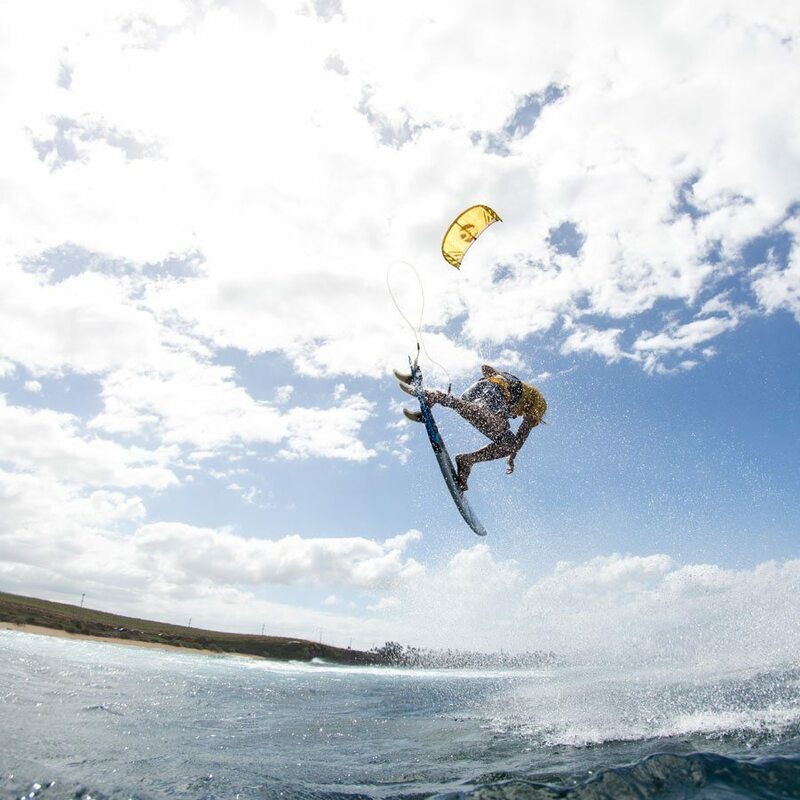 These characteristics combined that have put this kite at the top of its class for six years running.